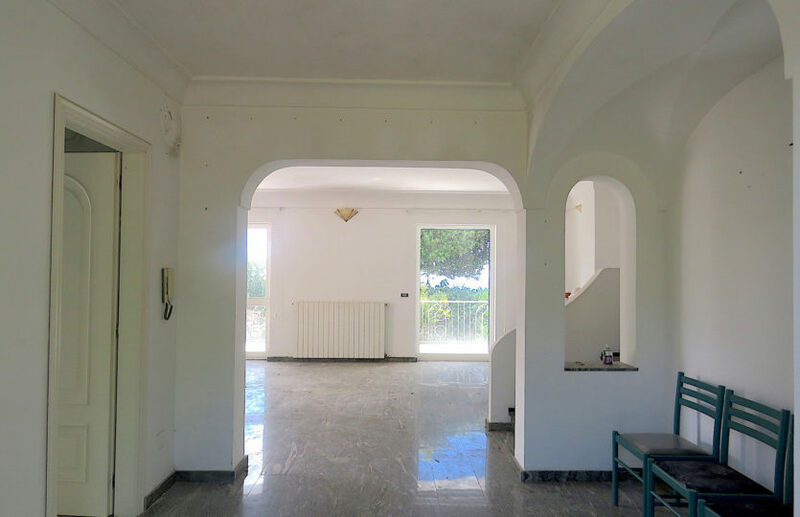 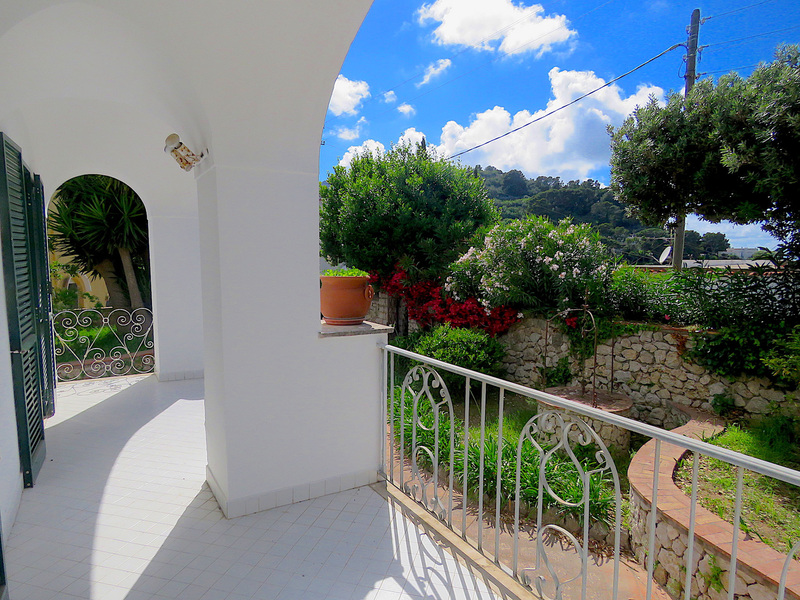 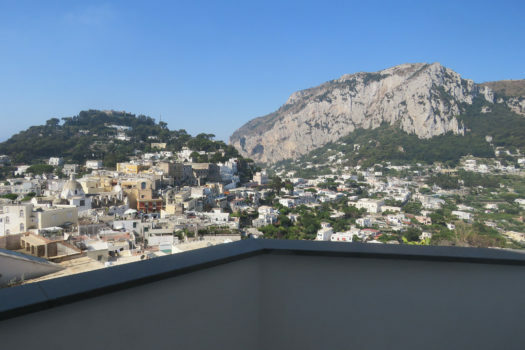 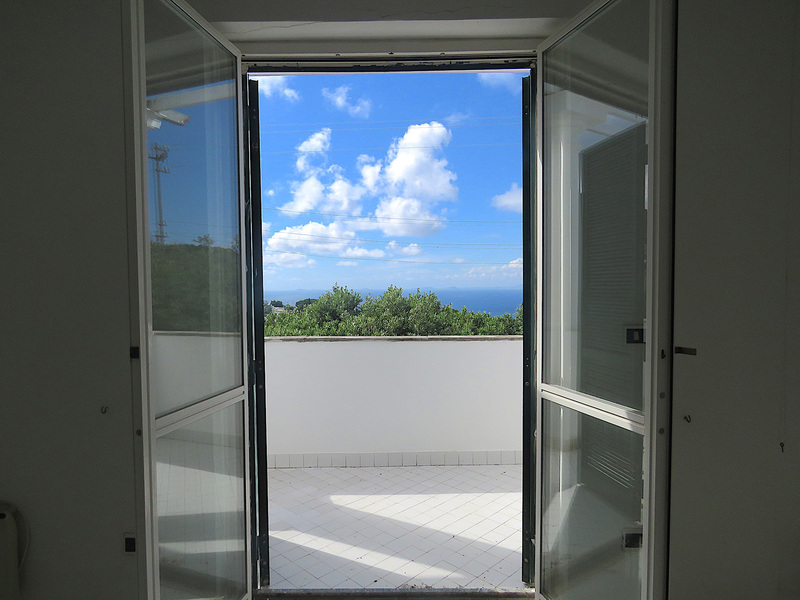 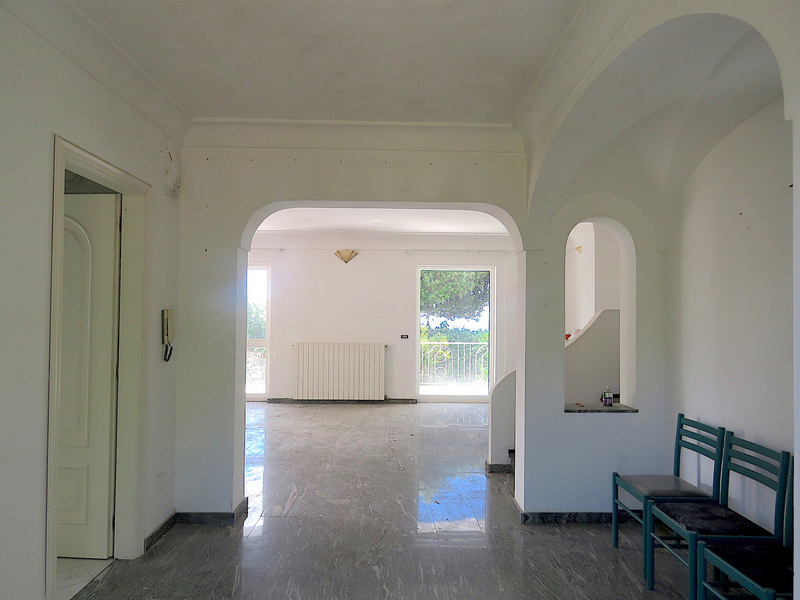 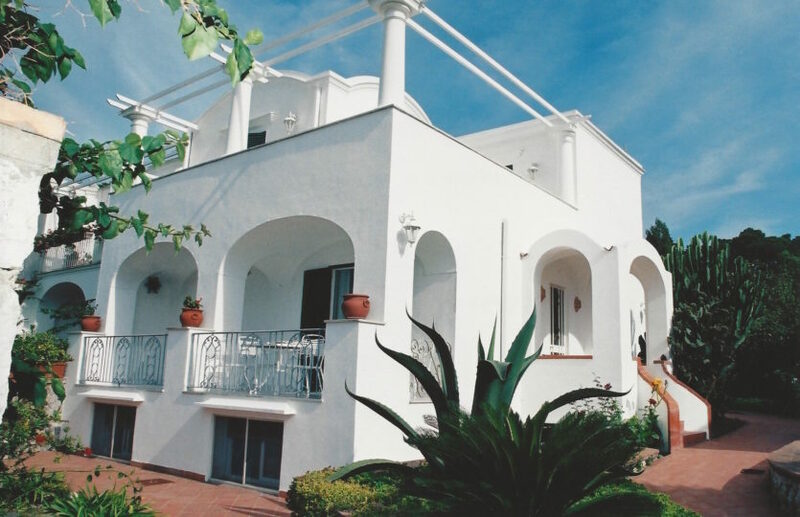 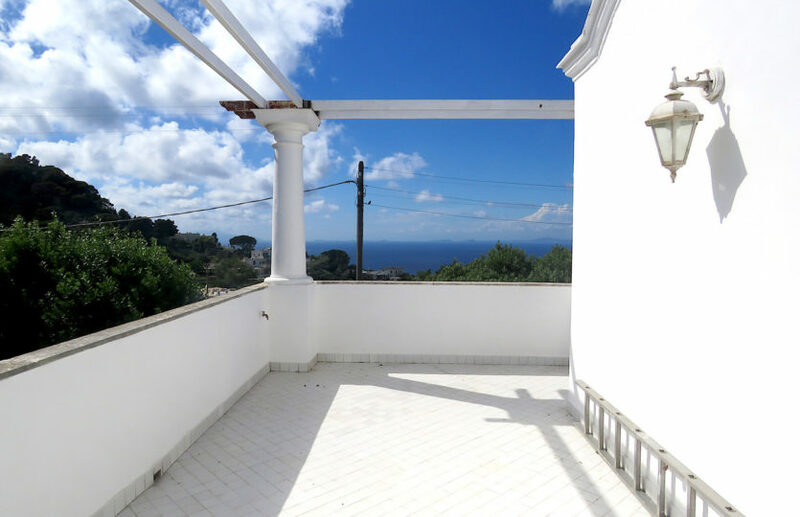 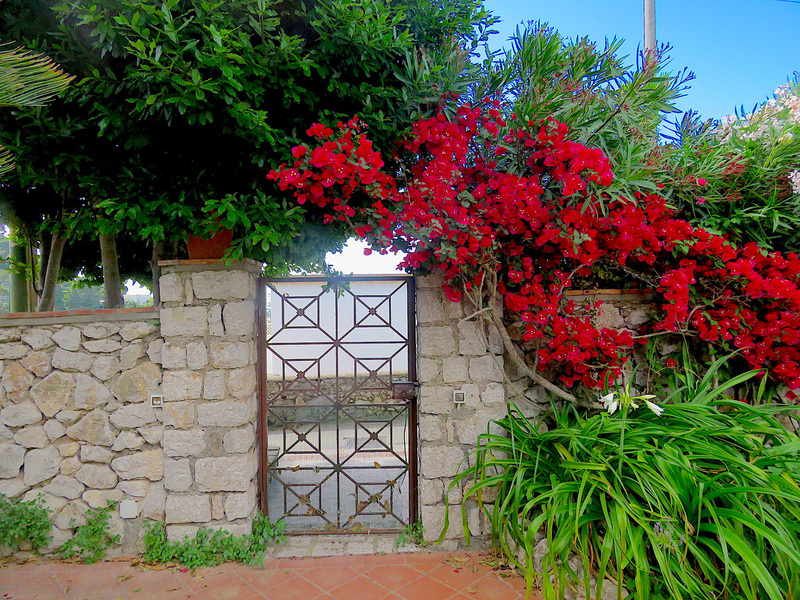 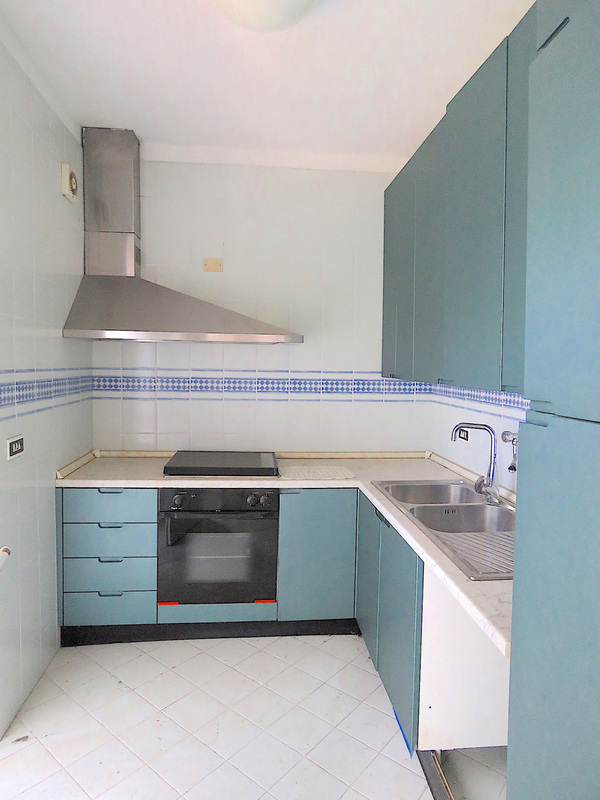 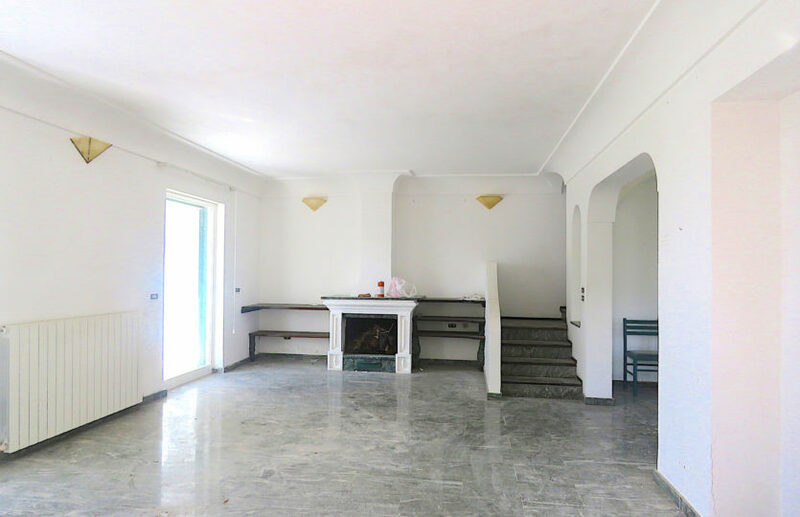 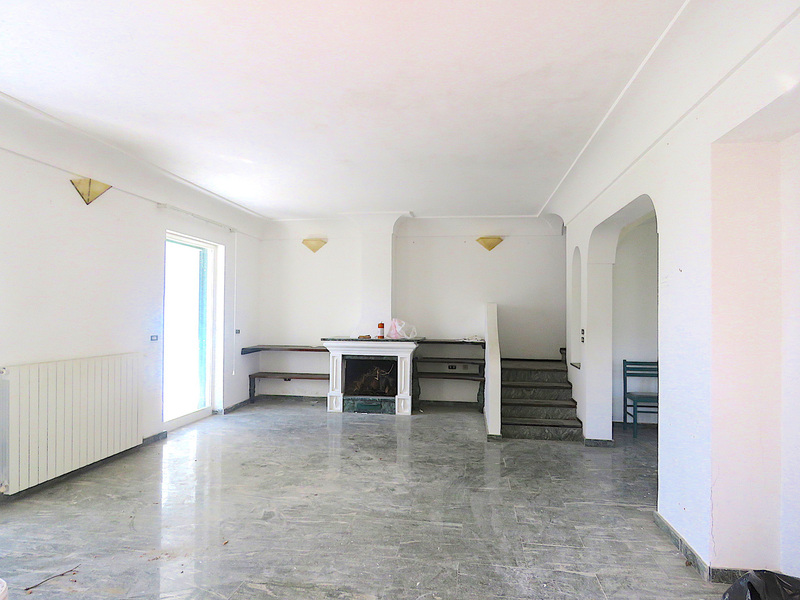 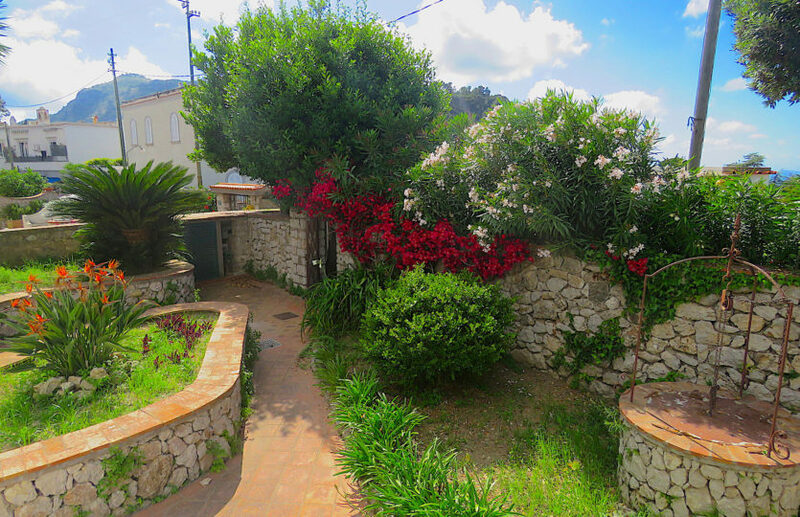 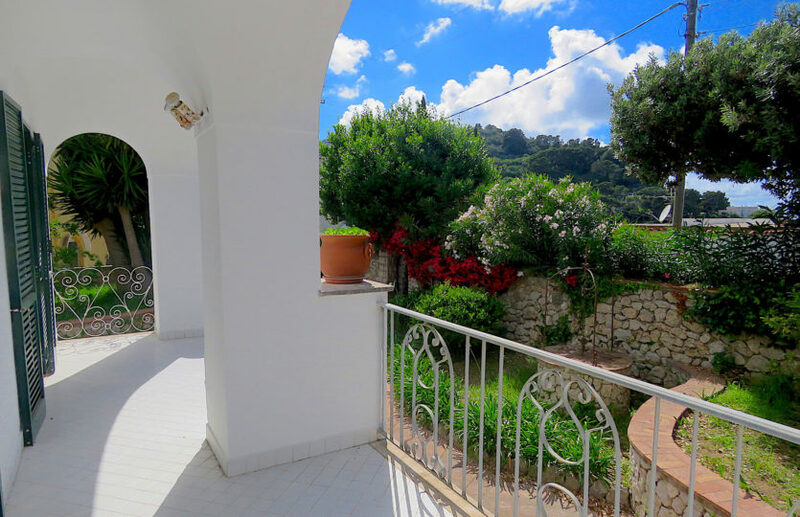 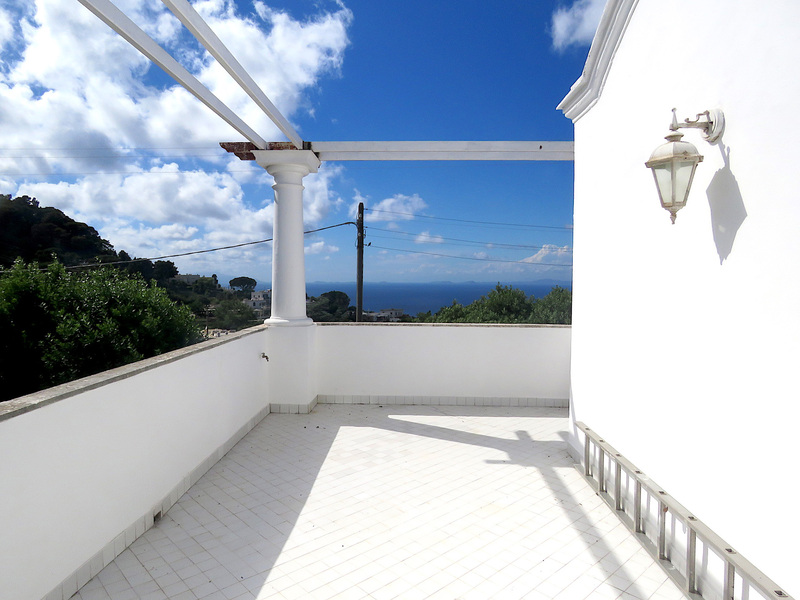 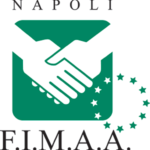 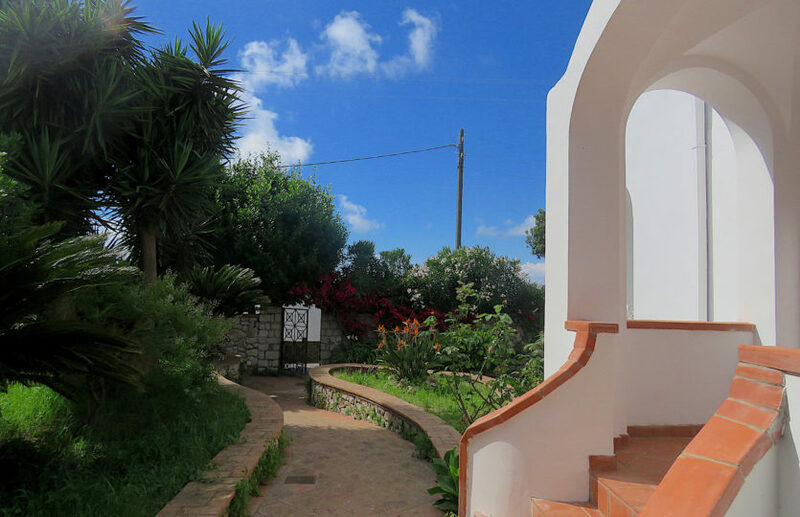 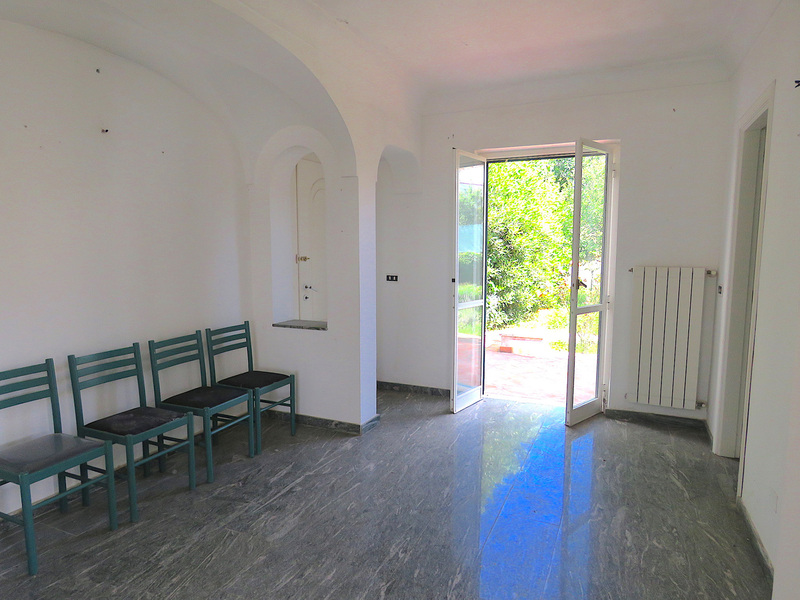 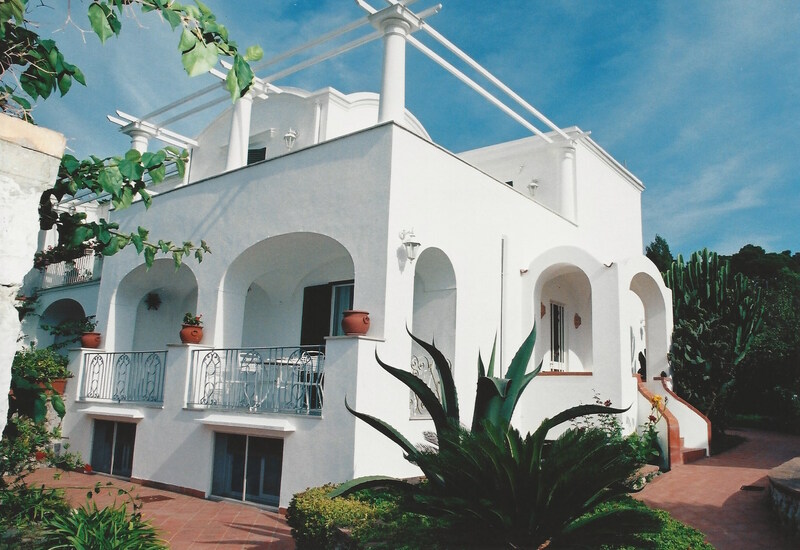 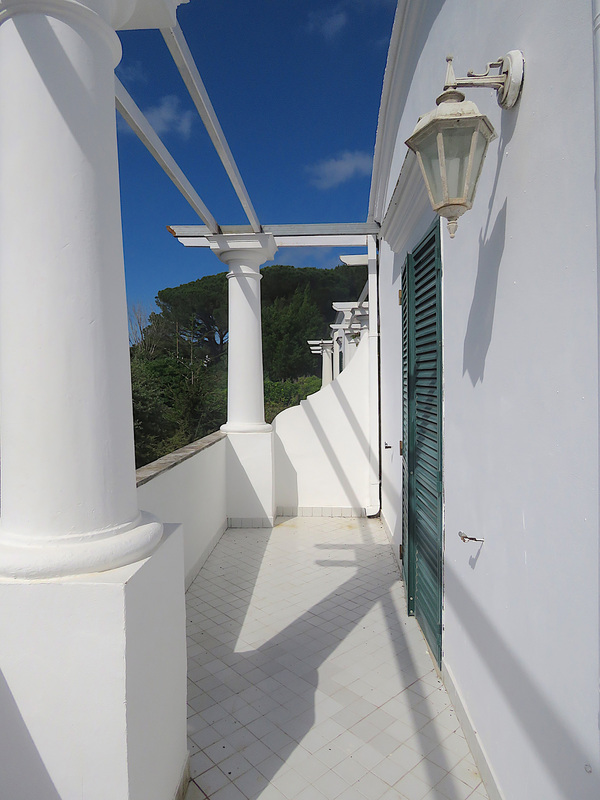 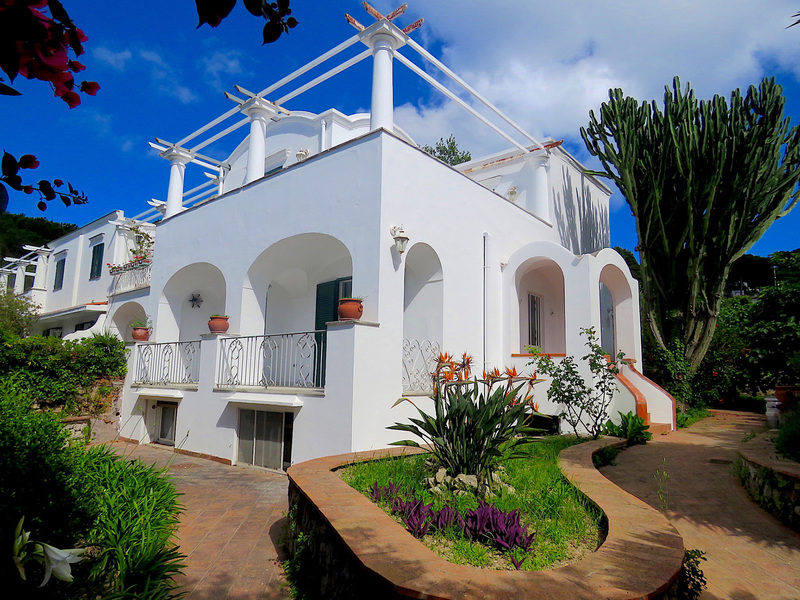 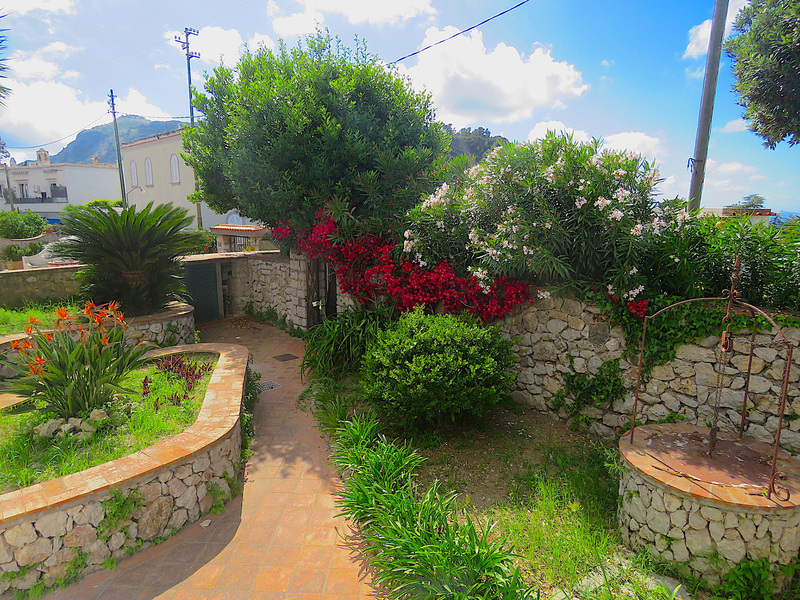 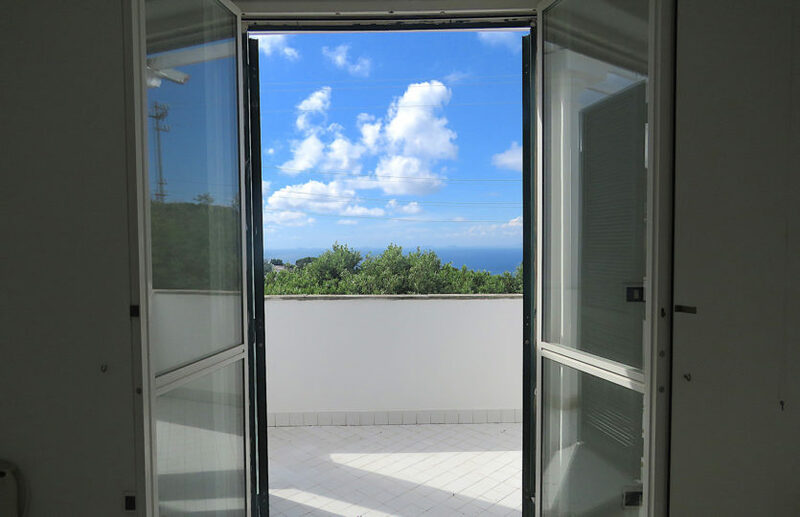 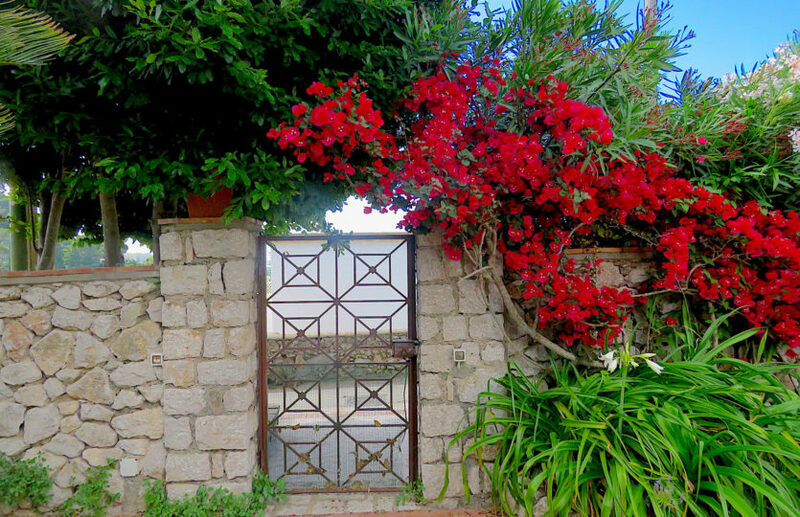 Terraced villa located in the quiet Via Tiberio, about 10 minutes from the famous Piazzetta. 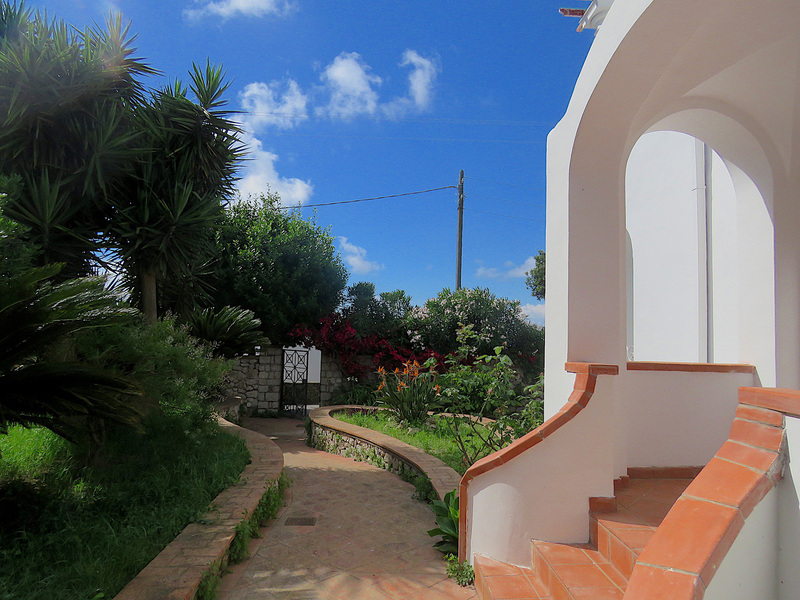 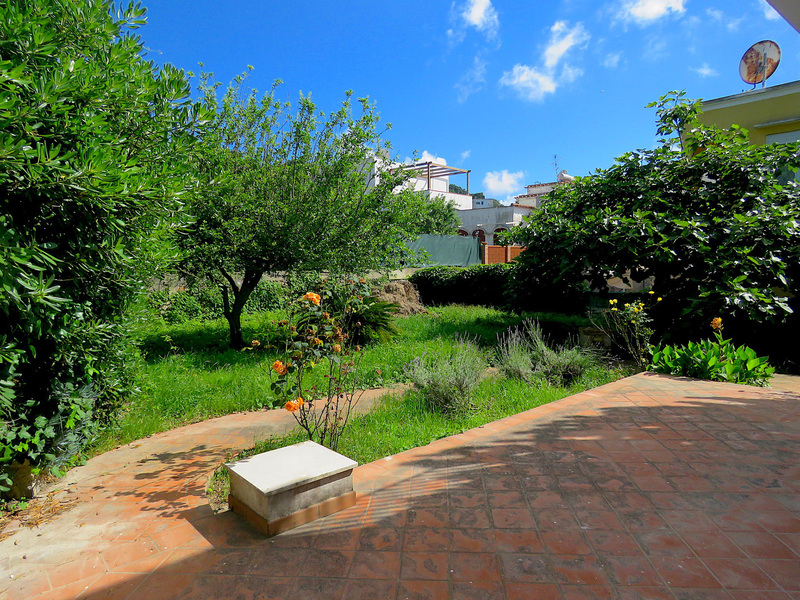 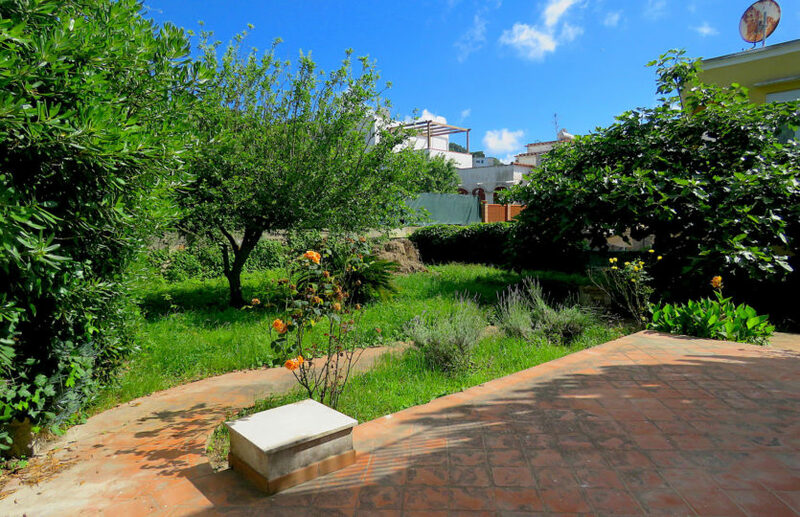 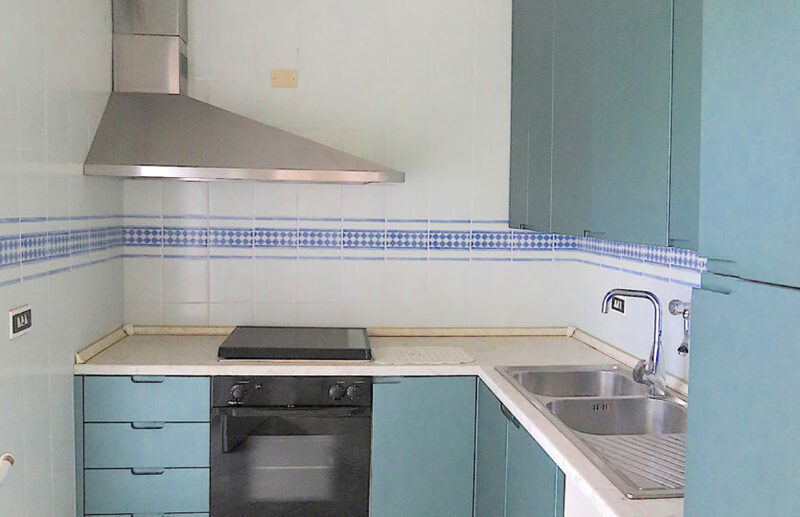 The property, distributed on three levels, has an internal surface area of approximately 180 square meters. 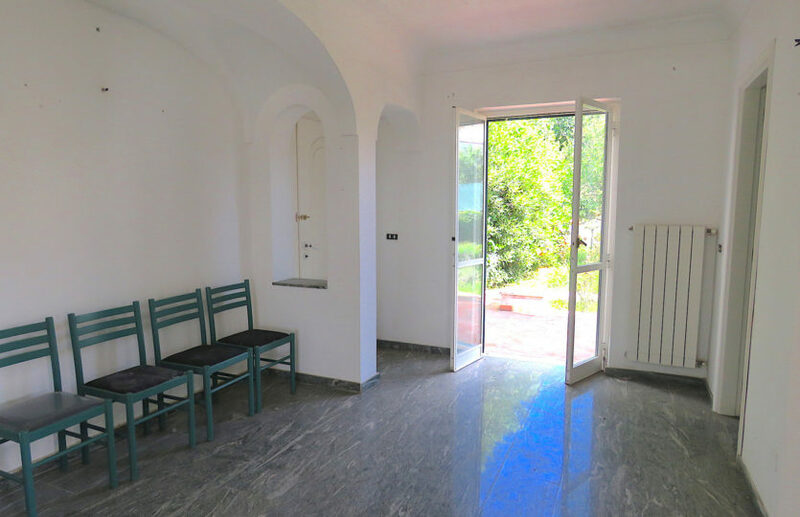 The basement, with independent access, has a living room with open plan kitchen, 2 double bedrooms, 2 bathrooms and laundry room. 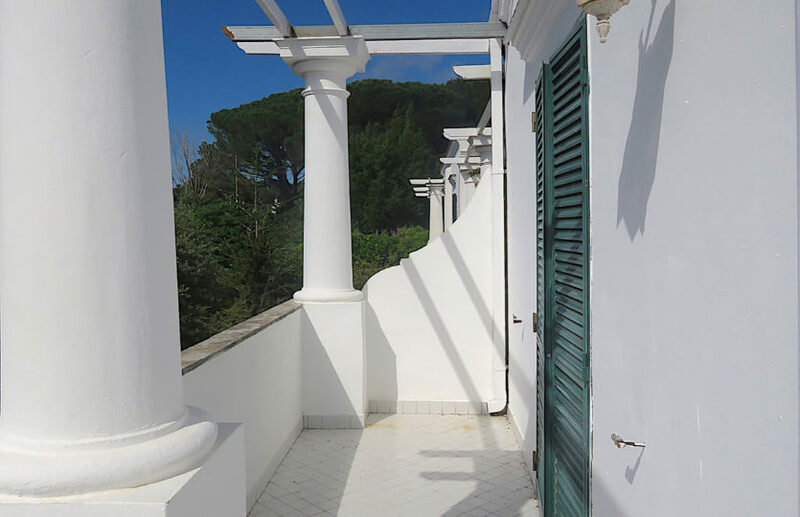 The mezzanine floor instead houses a large living room overlooking the porch terrace of 26 sqm, kitchen, bathroom while the first level are located two double bedrooms with en-suite bathroom and large terrace. 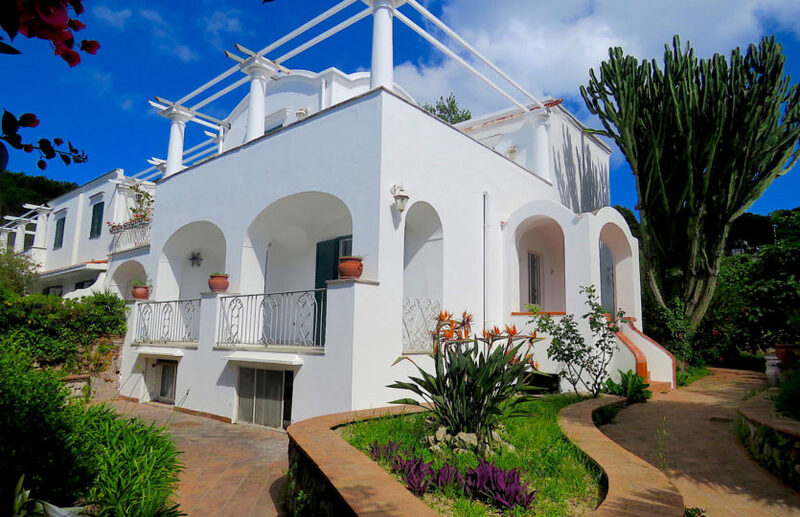 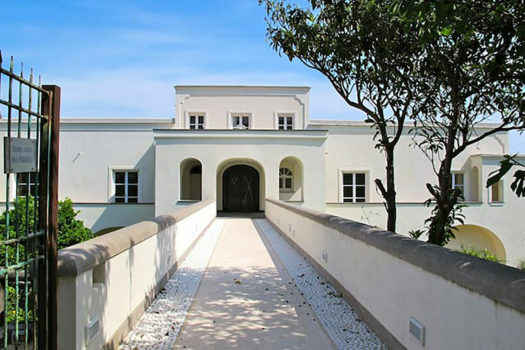 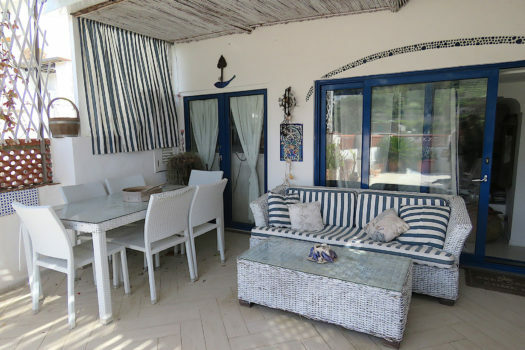 The villa is very bright given its excellent exposure and has friends outside spaces distributed between terraces and gardens for a total area of about 300 m.